A quick view of the most influential metrics in Reynoldstown. Scroll down to see more Reynoldstown homes. Reynoldstown’s eclectic and artistic nature appeals to those looking for a lively and upbeat neighborhood. Reynoldstown boasts many different housing options that range from ultra-modern to shot-gun style bungalows. 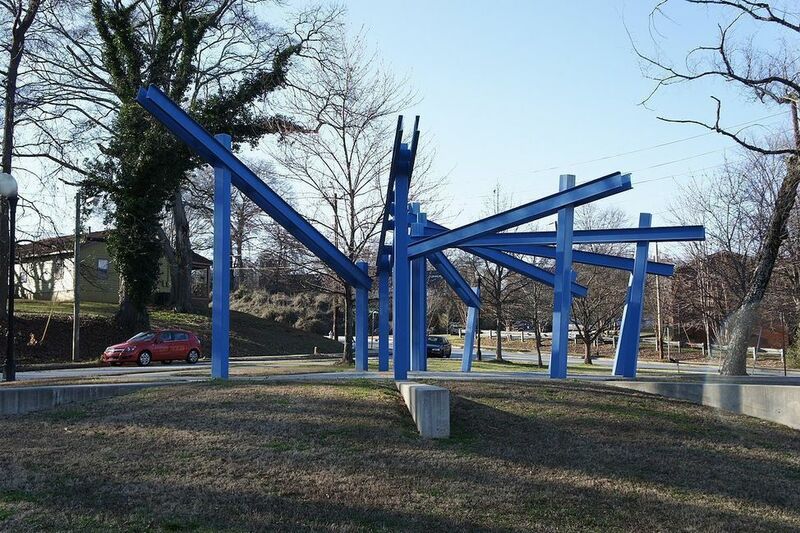 As one of Atlanta’s most promising up and coming neighborhoods Reynoldstown feature a wide variety of community attractions -most notably the Atlanta Beltline as well as great gathering spots such as Park Grounds and H. Harper Station. Reynoldstown’s history and fantastic amenities make the a diverse and ever growing community a fantastic place to call home. Looking to buy or sell a home in Reynoldstown homes? View our selection of available properties in the Reynoldstown area. Check out the latest demographic information available for Reynoldstown. Browse through the top rated businesses in the most popular categories Reynoldstown has to offer.